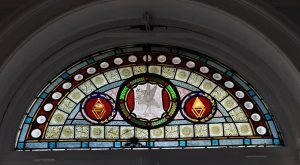 Masonic Bar in the Masonic Hall building on Hope Street is to open its grand old doors to guests next month, aspiring to become Liverpool’s most exclusive cocktail bar. Owner and creator, Tom Birch-Mantova has tastefully transformed the buildings former 1851 entrance lobby into an opulent lounge with, as its centrepiece, a bespoke dark walnut and copper topped bar. Tom says: “Masonic Bar is the culmination of my wife Rachel and my vision to create a beautiful, exclusive venue and destination in Liverpool. Finding the right premises has been key. 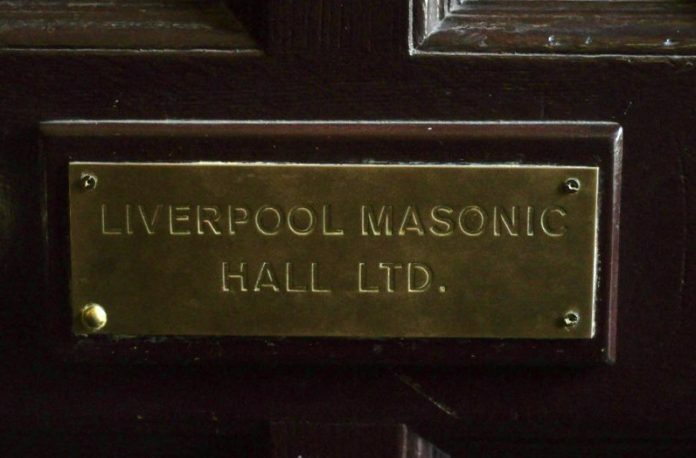 On discovering that there was availability in the magnificent Grade II listed Masonic Building I knew immediately that this would be perfect. 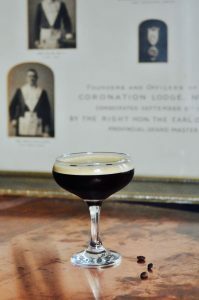 Masonic Bar will feature a range of exclusive wines, beers and spirits sourced from around the world along with a unique cocktail tasting menu. The bar will be open to the public on 17 November following a VIP opening and a series of soft launches. “Masonic Bar will provide a premium experience,” explains Tom. “We’ll be offering the opportunity to try tutored and exclusive cocktail tastings, we will be showcasing some of the best ales from all over the world and we’ll have award winning spirits and mixers. All in all a visit to Masonic Bar will be an exclusive and very special evening to remember. “And that’s not all, we’ll soon be creating a further bar space down stairs which will become a high end bottle bar.